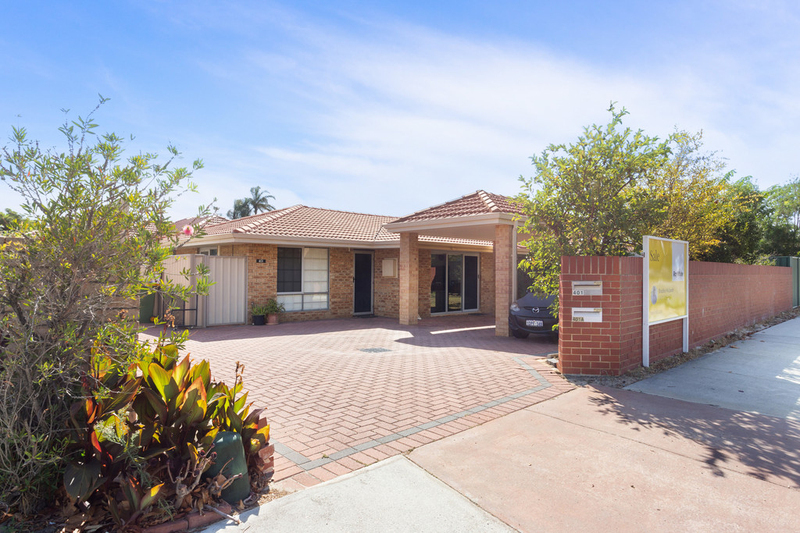 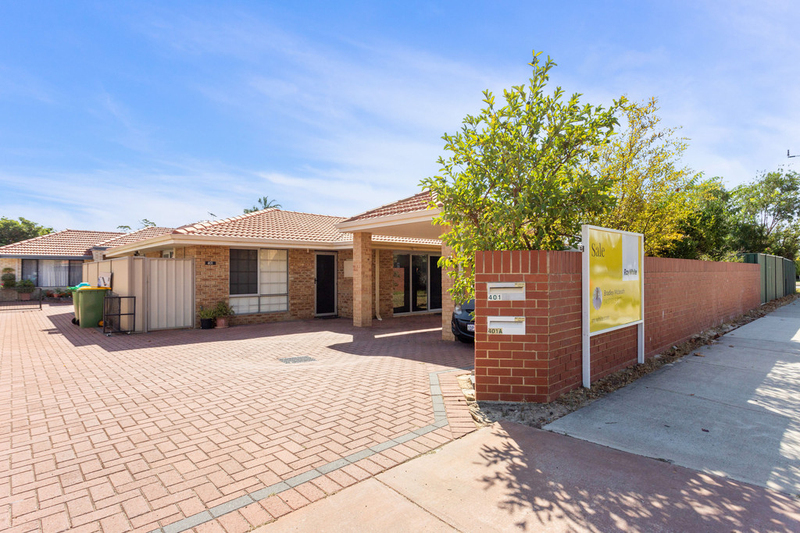 What an absolute pleasure to present this low maintenance home that is in a really handy location. 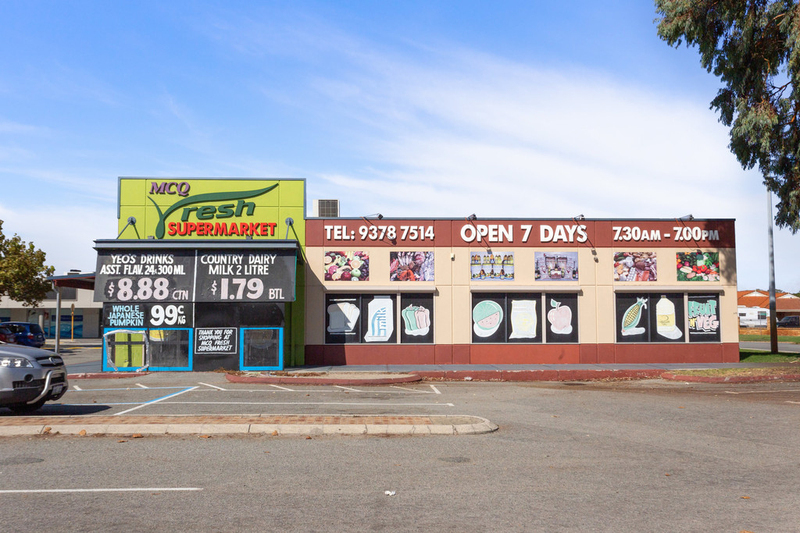 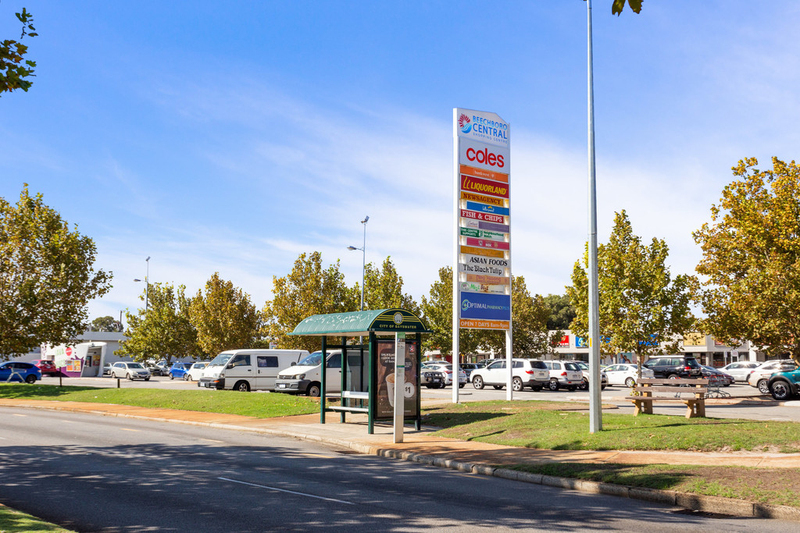 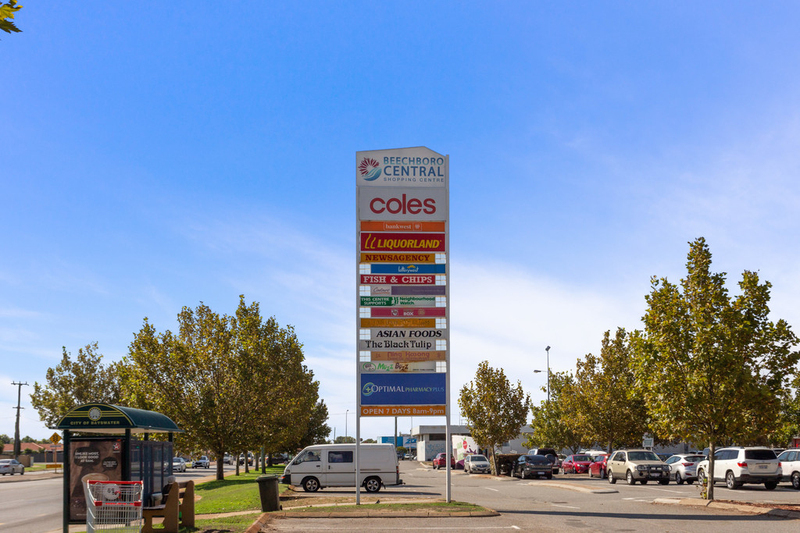 With Coles Beechboro Shopping Centre directly across the road you can walk to do your shopping. 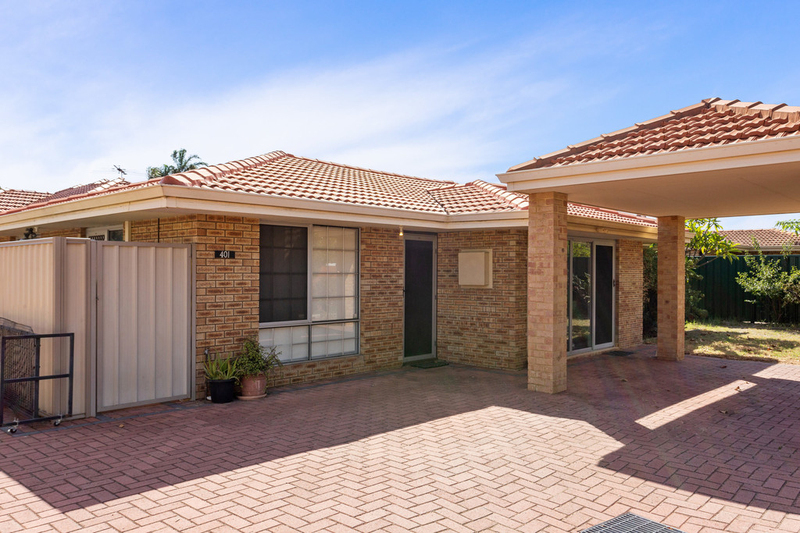 Owning this home will reduce your fuel bills so you will have more money for shopping! 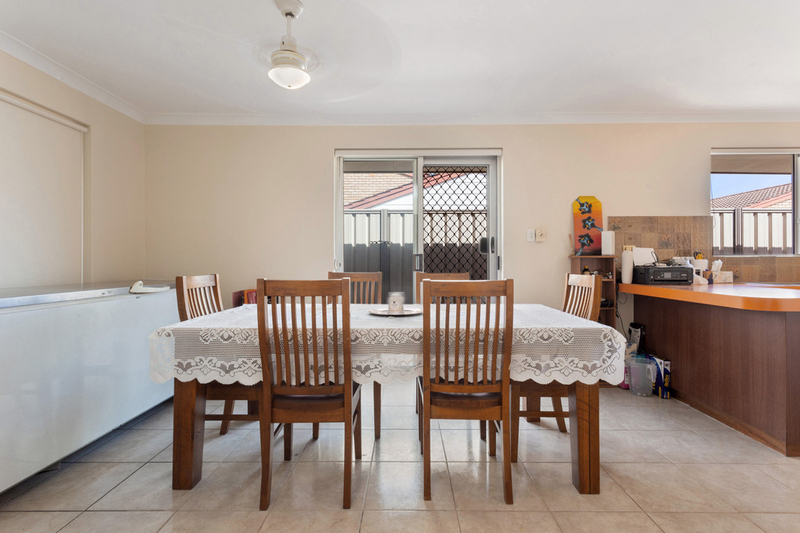 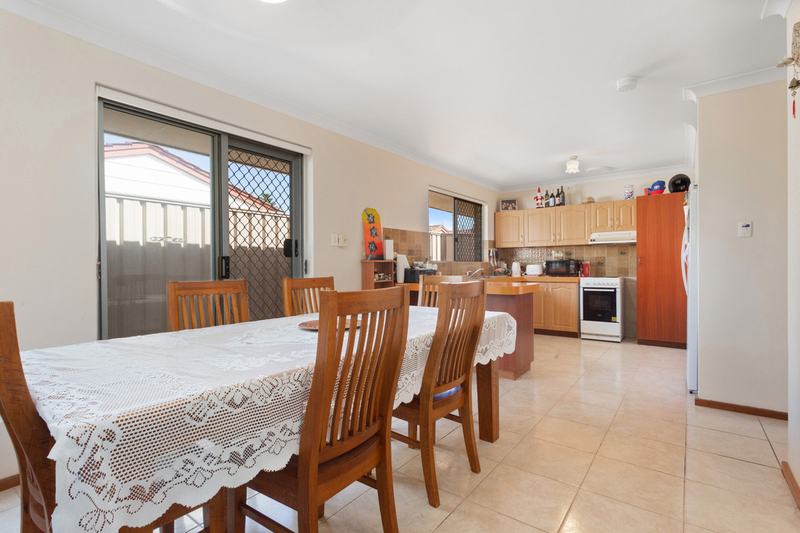 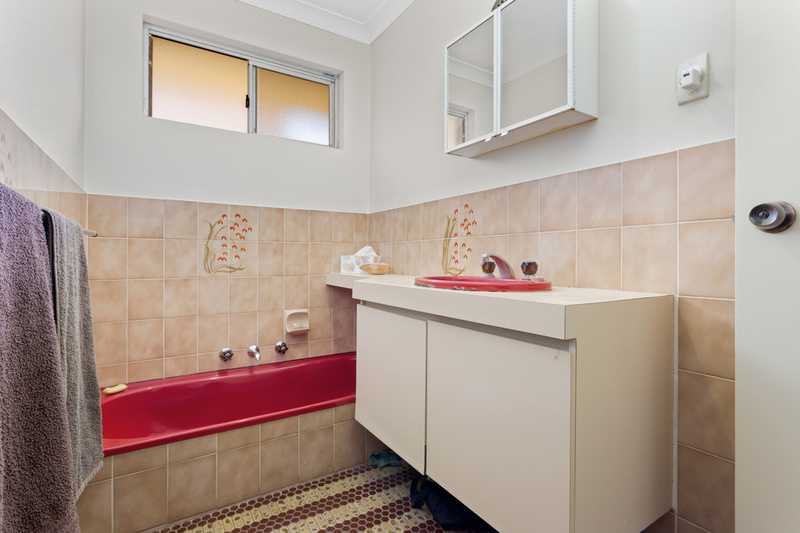 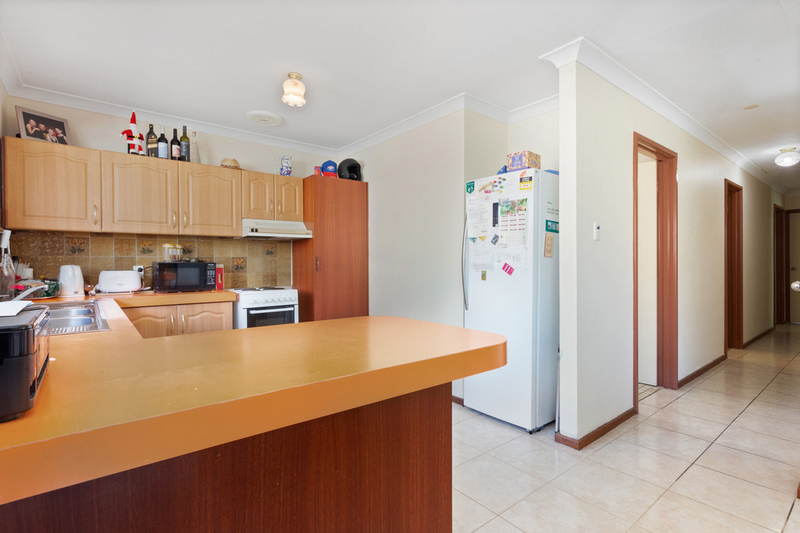 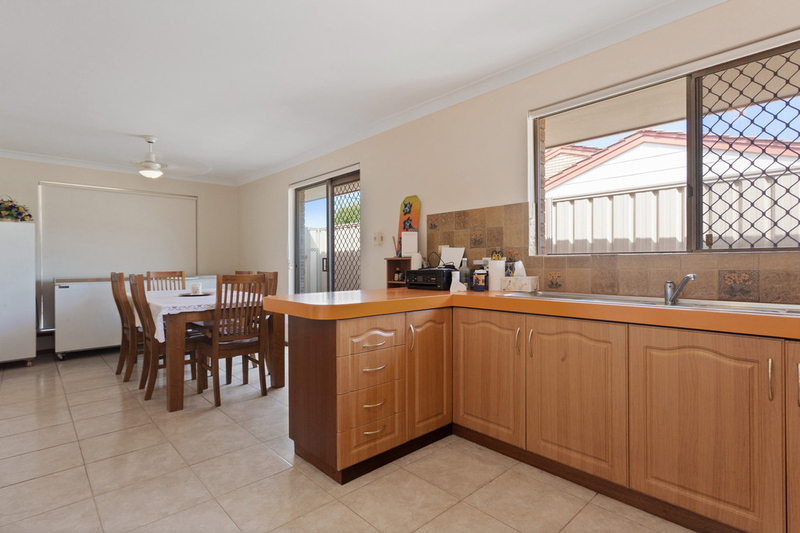 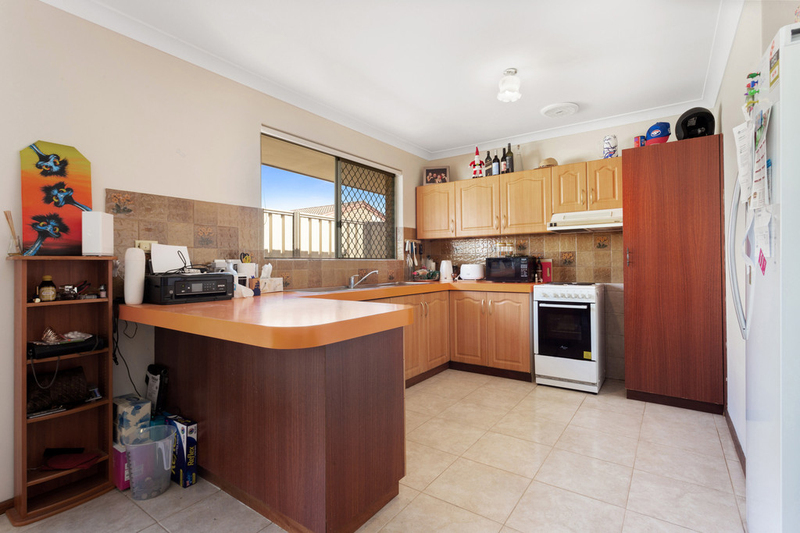 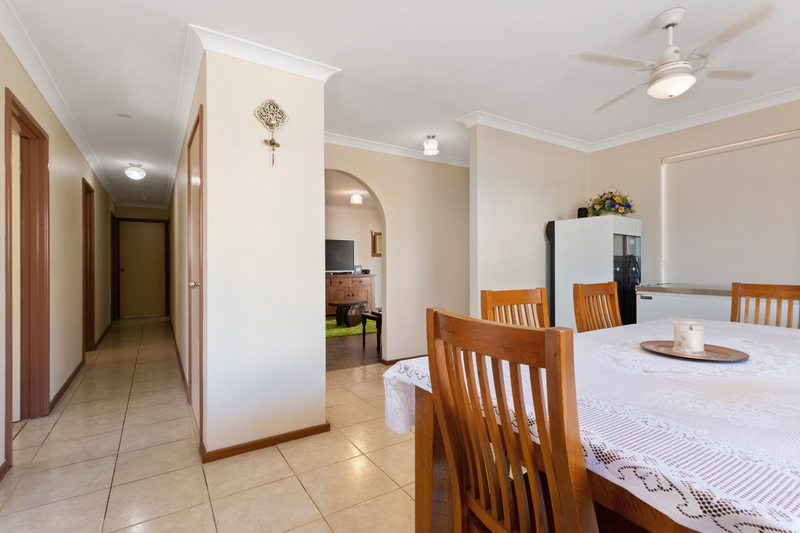 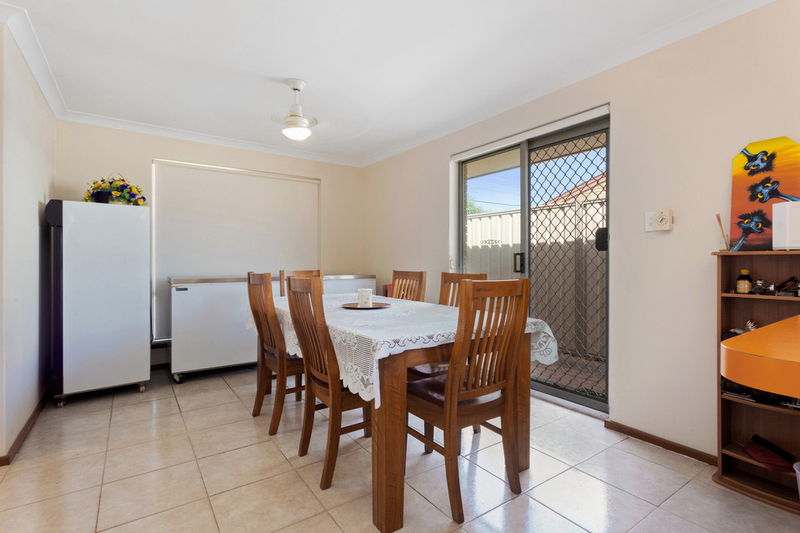 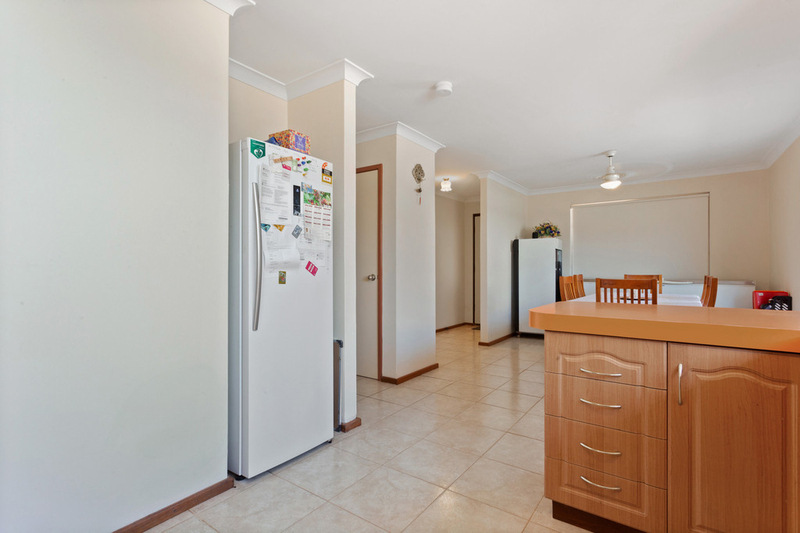 The home itself has an open plan kitchen & dining area, there is heaps of bench top & storage space in the kitchen. 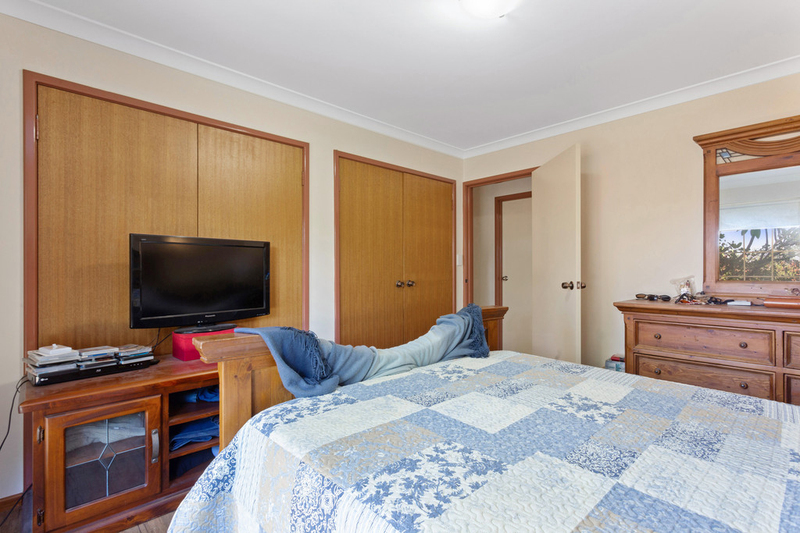 The three bedrooms all have built in storage. 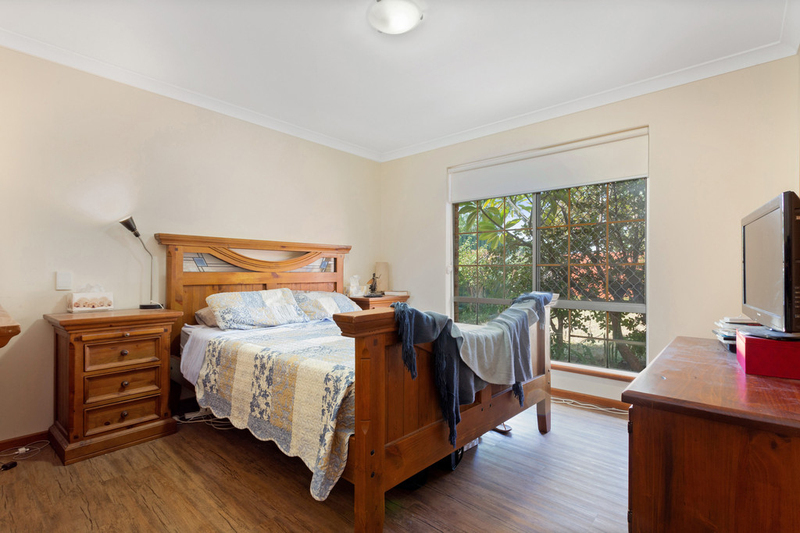 The master bedroom has a huge four door built in robe. 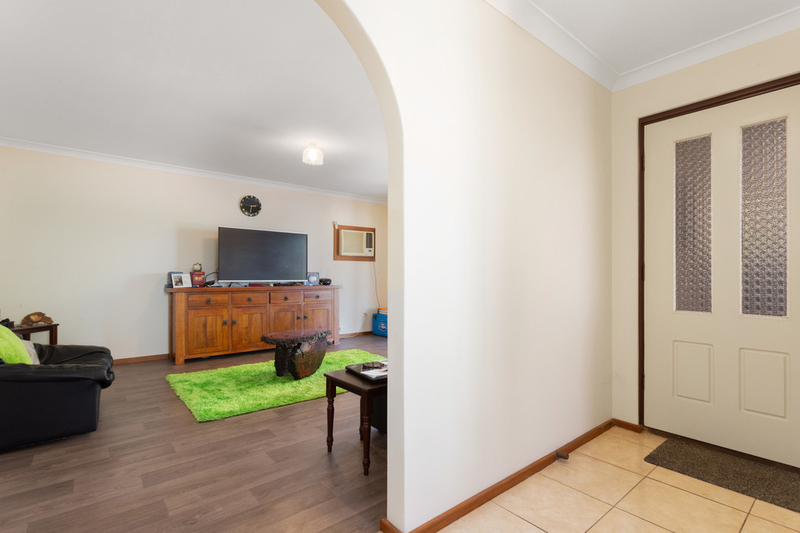 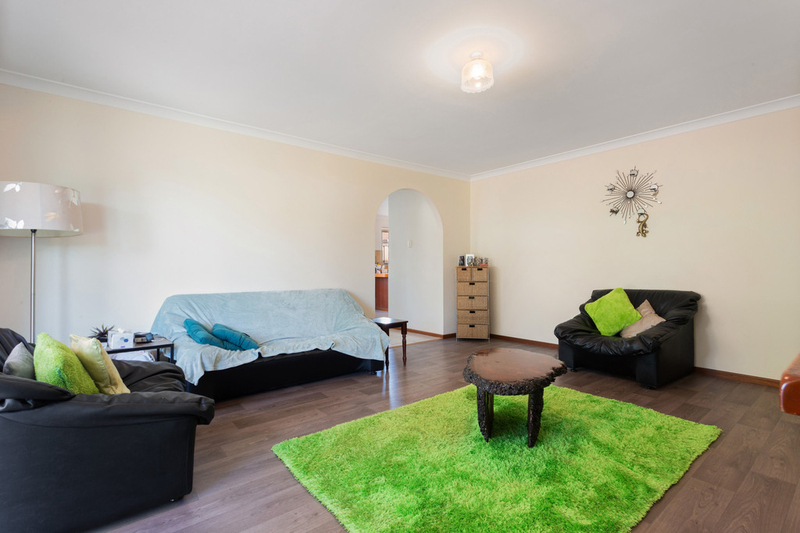 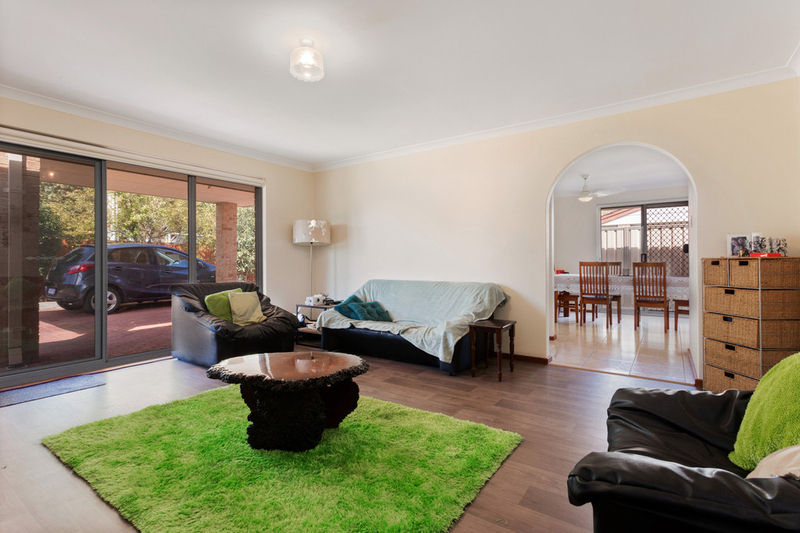 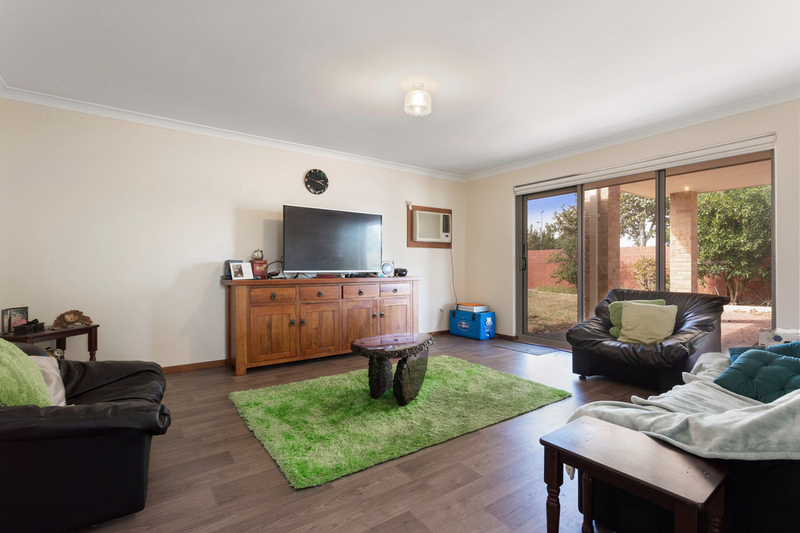 There is a light filled, separate lounge room that overlooks the front yard which is safely tucked away behind the brick wall. 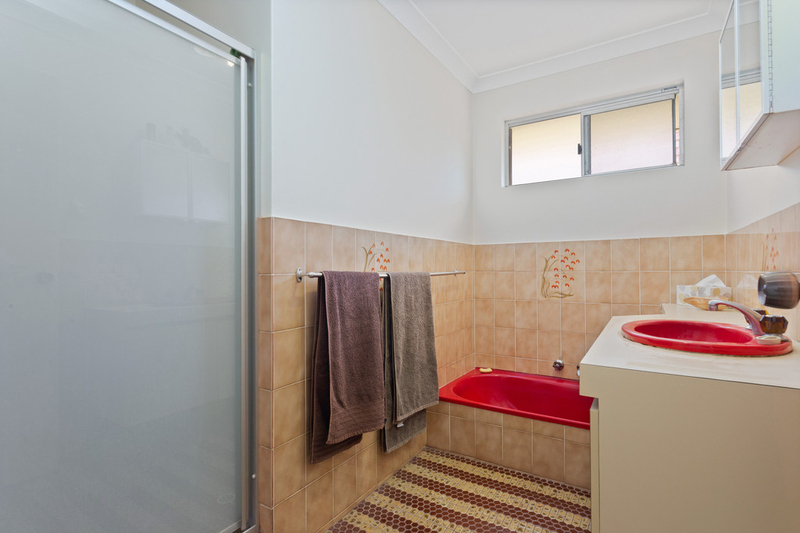 The bathroom has a separate shower & bath tub. 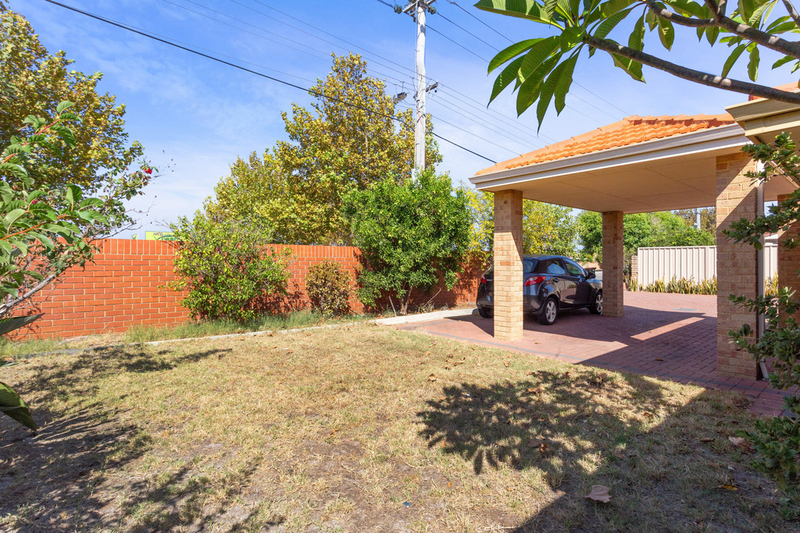 There is a fenced, private back courtyard which would be perfect for a small pet. 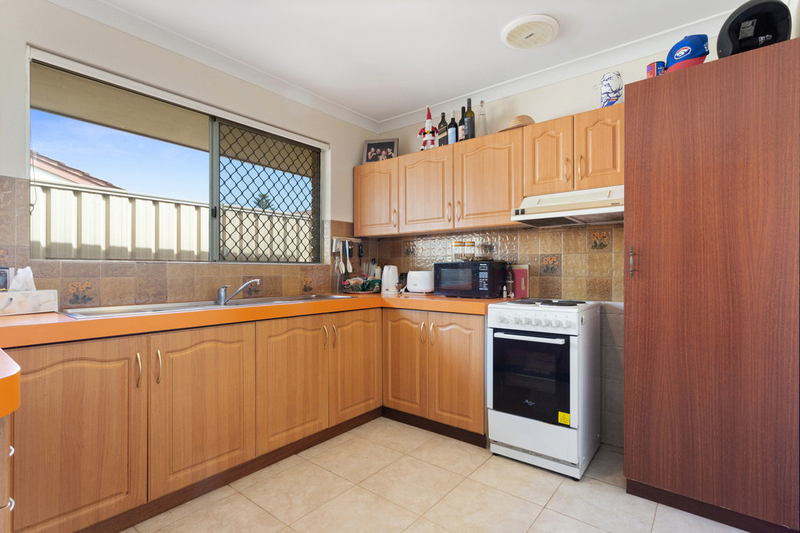 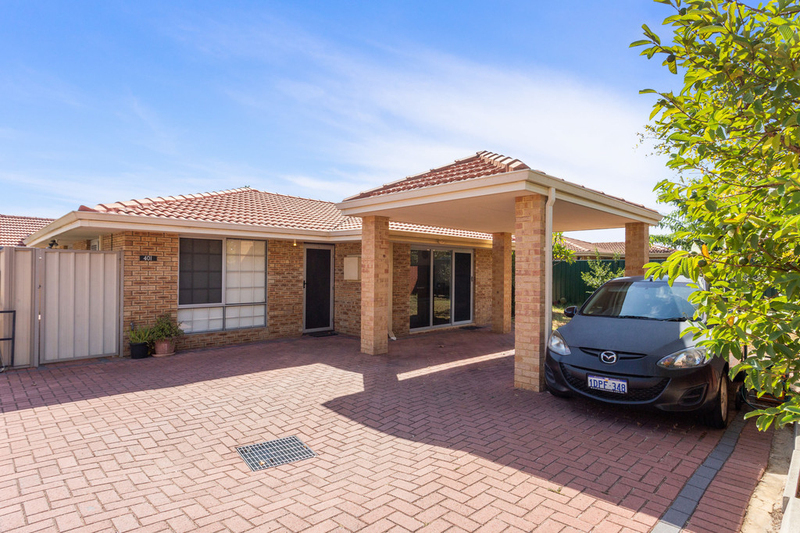 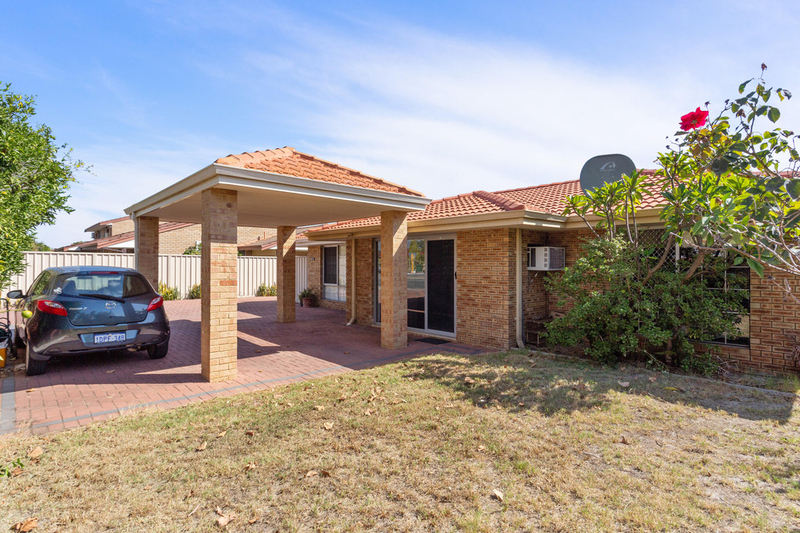 Currently tenanted at $280 per week, the long term, quality tenant would love to stay put, however this home is available with vacant possession.